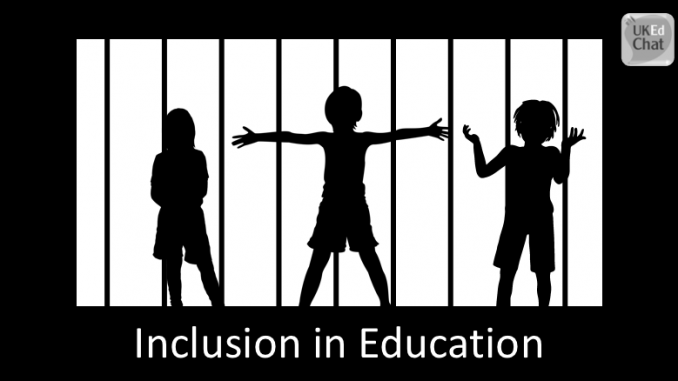 Inclusion within education is imperative, and being excluded from any activity can be one of the most demotivating factors we face as social beings. But being excluded on the grounds of social standing, race, gender, sexual-orientation, mental or physical disabilities is one of the greatest injustices that humans place upon each other. Yet, many students come into the education system with many challenges in their lives, without having to worry about whether they are going to be treated fairly and justly. 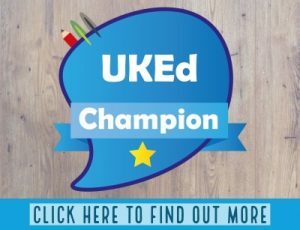 Following the online poll, this #UKEdChat session explored “Inclusion in Education”, examining the challenges and obstacles many face through no fault of their own. Please define what “Inclusion in Education” means to you. What do you think are the main injustices in terms of inclusion in the current education system? 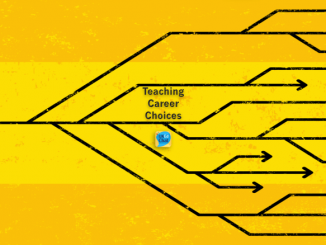 How do you ensure that your teaching is as inclusive as possible? 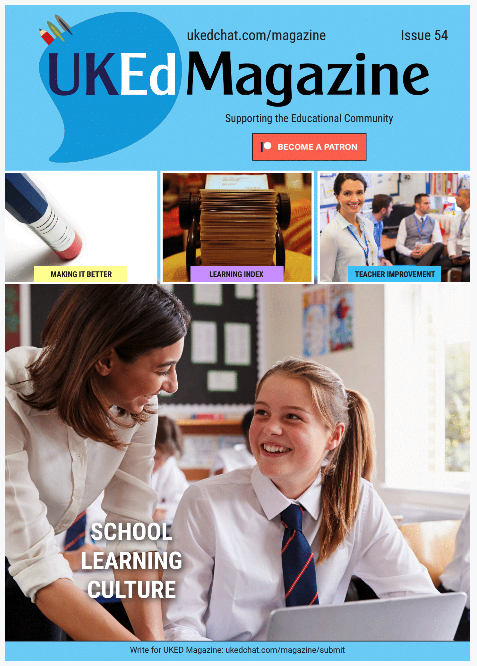 What aspects of inclusive education have been most pertinent throughout your teaching career? What steps do you think are necessary for education, as a whole, in truly ensuring an inclusive education? 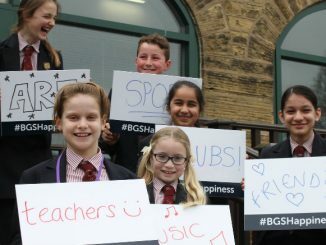 How can we celebrate the lives of all members of school communities, no matter about the differences and challenges faced?